Events run from 3:30pm Saturday and 2:00pm Sunday. 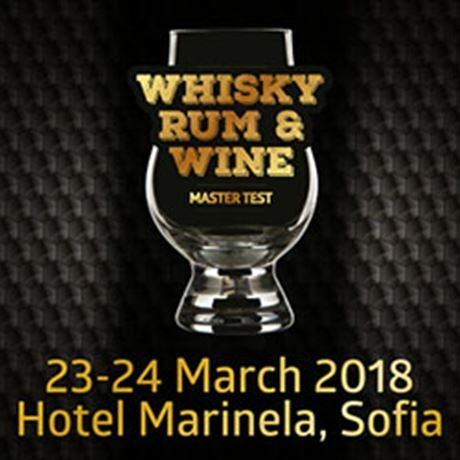 One of the biggest whisky festivals in Bulgaria, with more than 50 stands and 18 masterclasses held over two amazing days. 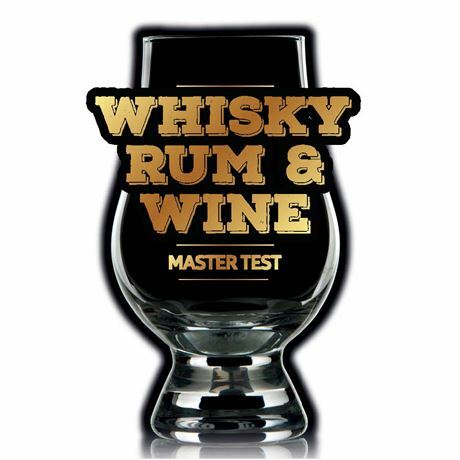 Come along and test your senses! Prices range from 10BGN to 30BGN for individual tickets, with 50BGN buying a ticket for two people.